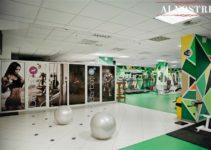 Colosseum Gym is a fitness centre designed to promote a Family friendly atmosphere. This gym is located at 525 Irvington Avenue Newark, NJ 07106. 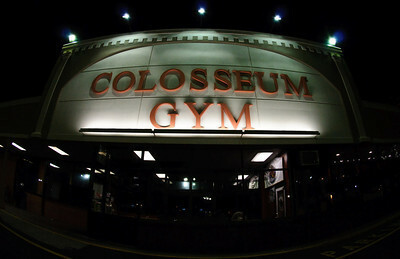 Colosseum gym was founded in1998. This gym is managed by a lover of full body transformations, Arthur C.
As part of his life passion, Colosseum gym was established for a tremendous loyal following for almost 17 years and going strong. 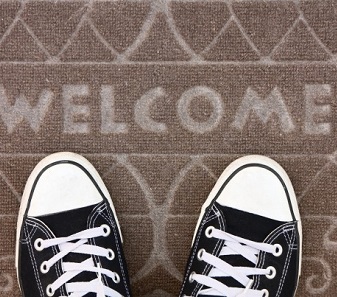 They offer the best of accommodation to their members with a well equipped facility. 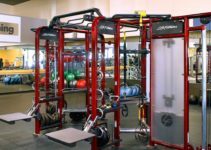 Colosseum gym is a home to over 23,000 square feet of free-weights and they maintain only the very best strength and cardiovascular equipment the industry has to offer such as Hammer Strength, Life Fitness, Stair Master and Precor. Their treadmills are equipped with 17″ LCD screen TVs and with easy plug-ins for iPods, USB devices and free WiFi to download your favorite songs or videos, cardio will never be boring again! 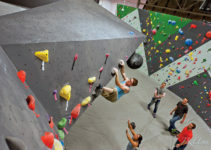 At Colosseum gym, their second level includes a 5,000 square foot Extreme Fitness Center called Box 525. 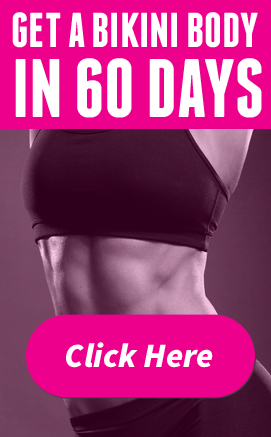 There you can experience group classes such as Bootcamp, Boxing, Body Performance, Circuit Training, Cross Training, Extreme Fit Zone, Muay Thai with Combat Training, Thai Haq Training as well as many Youth Program Classes and open sessions for intro and beginners. 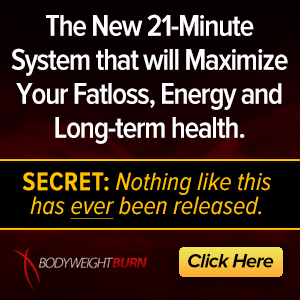 It is impertinent to note that a lot of people have reviewed Colosseum gym based on their experiences and encounters.